Many international companies have their headquarters in Westlands making our location ideal for business travelers. 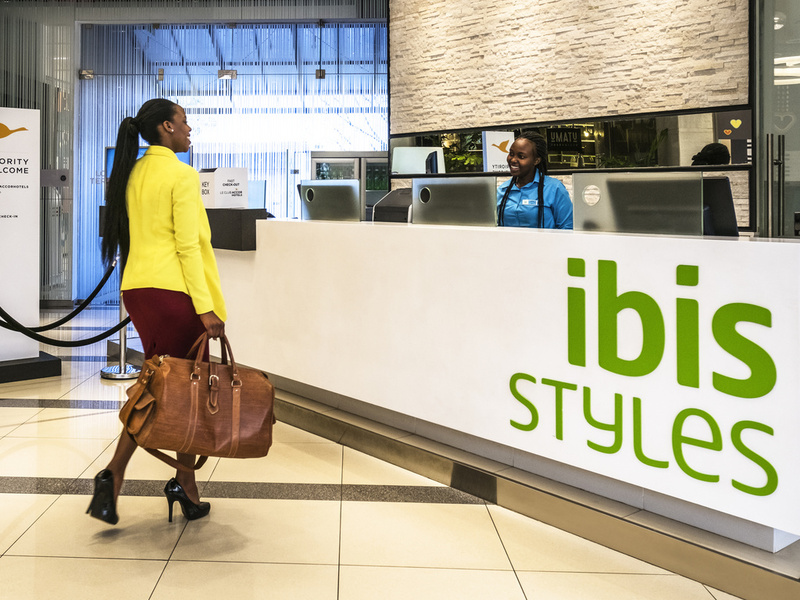 Leisure guests can enjoy shopping within walking distance at Sarit Centre and Westgate Malls. Wildlife and nature lovers can do a day visit to the National Park, David Sheldrick Elephant Orphanage, Giraffe centre and Karen Blixen Museum where Out of Africa was filmed. Westlands is well known for its great night life, Electric Avenue is 5 mins away and full of international bars and casinos. 14 m² / 150 sq.ft. Double room with a Queen-size Hypnos bed, en-suite bathroom, thermostatic Power Shower, Comfort Cooling, free WIFI, hairdryer, in-room safe, 42' Satellite TV, telephone, universal plug, USB charging ports, table and comfy chair. 16 m² / 172 sq.ft.Twin room with 2 single-size Hypnos beds, ensuite bathroom, thermostatic Power Shower, Comfort Cooling, free WIFI, hairdryer, in-room safe, 42' Satellite TV, telephone, universal plug, USB charging ports, table and comfy chair. Located on the ground floor Utamu Restaurant offers a wide selection of continental cuisine. We pride ourselves in excellent customer service and freshly prepared food. The restaurant has 2 outside terraces with seating and patio heaters. Grab and Go Take Away Bar offers freshly baked pastries, sandwiches, salads, paninis and a wide range of drinks to dine in or take away. Tray services available to your room. A modern and stylish cocktail bar with amazing views of the city and countryside, serving a range of light meals and snacks. We offer friendly and professional service, which make our bar a great place to enjoy some drinks after work with friends. A classic sports bar designed for watching the latest game and enjoying sporting events. Daily theme nights include quiz nights, game nights, comedy nights and music by our resident DJ. Happy hours available daily from 17:30 to 19.30 hrs.